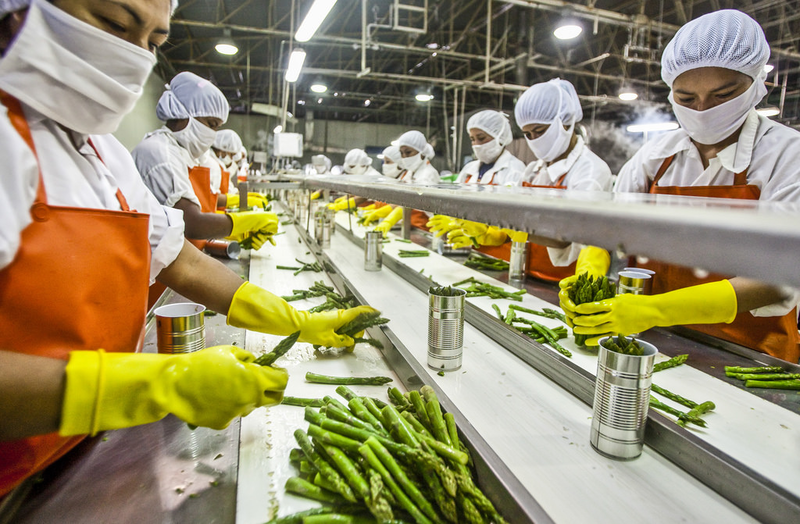 Is The Food Industry The Way To Turn? Do you feel like a failing business at the minute. Or in fact, do you know you’re a failing business at the minute? So many companies out there have just lost their way, and it can often seem like to succeed, the only path to take is a completely different one. Is there anything wrong with this? Absolutely not. Sometimes we have to take new paths in our lives to put us exactly where we need to be, and we think that for a failing business the food industry is right where you need to be. More and more people each year are clocking on to the potential it holds, whether you were thinking more down the route of supplies, or down the route of actually setting up your own restaurant. Whichever it is, and whether you have a business or not, here’s a couple of reasons why we think the food industry is the way to turn. If you wouldn’t, then the question you should be asking yourself is why wouldn’t you consider wholesaling!? Think about all of the brands that you know and love. Krispy Kreme, Kelloggs, Dairy Milk. They’re all wholesales food brands that make more money than we could ever wish for. How did they start out? Probably in their kitchens, and how have they got where they have? With a lot of hard work. All good food businesses start out small until they finally get the marketing and financing to be a worldwide known brand. All you have to do is have a passion for a specific food, and you need to make your creation the best of its kind that there’s ever been. It could be the tangiest and most rich BBQ sauce in the world, or it could be the most succulent steak man has ever tasted. All you have to know is how to make what you’re making, and that you’ll have to sell small and locally until you build up the money to go bigger. Or Do You Like The Bright Lights Of A Restaurant? Sometimes wholesaling can be seen as the lesser option. It’s more behind the scenes, and you don’t really see it as a fancy business to have, only one that makes you super rich. Some people prefer the customer interaction that having a restaurant has. You won’t be able to make as much money if you ever did make it big, but you could certainly have a chain of restaurants that would make you rich. You’d need a fab location, commercial kitchen installation, a great set out, and a great team of staff working for you. A killer menu and a killer team is all a restaurant needs to succeed. The rest just sort of does it itself! We want to finish with a risk that isn’t usually associated with other industries, and that’s the health and hygiene for food regulations. You have to follow so many strict guidelines, and just one failure can bring a business down. It’s important that you do your research and find out what rules and regulations you would have to follow.